Each job can be quantified. To get started, you need to break the business demand into words that can describe employee’s activities. For example, a technical person’s task is to solve technical problems. How would he accomplish this task? Three ways are involved: 1) Answer email 2) Pick up phone calls 3) Live chat. Averagely how long it would take for one technical support personnel to solve each problem? Based on the data, one problem can be solved in between 5-10 minutes and on extreme cases the longest is 20 minutes. Hence, by having all the information, it’s easier to quantify tasks, and forecast the needs in meeting your company’s business demands. Based on the table above, the restaurant has 940 customers daily with an average 73 customers per hour and the peak hours are between 12-2pm and 8-9pm. And the restaurant has 50 tables of 4. Let’s look at how we quantify the task of a cashier and a waiter in this restaurant environment. Say for an example, a cashier transaction is measured by the speed of 2 minutes per customer and one waiter can attend to 3 tables at any given time. Hence an hour would require at least 2 cashiers and a minimum of 5 waitresses and a maximum of 16. The restaurant manager can then schedule the timetable and shifts accordingly to match the fluctuation of customers, to forecast for the peak time of the year and to reduce during the slow months. With this quantification of workload, a company also can decide on the type of employment offered to optimize the cost of workforce. Would it be worth it to employee full time permanent employee or hourly employee suits to the business requirements. Quantification of workload gives a company better idea of the quantity of workforce it requires and with that, the company can tailor the scheduling to maximize your ROI. 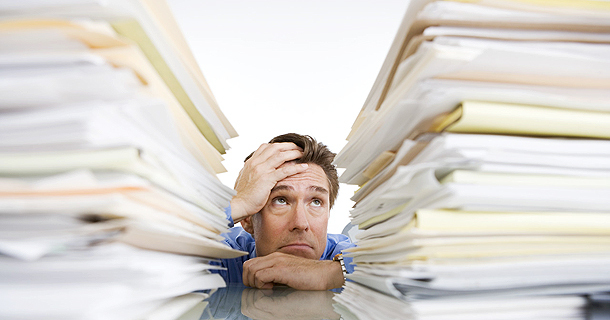 Start to think of your workload in numbers and gain better control of your business.